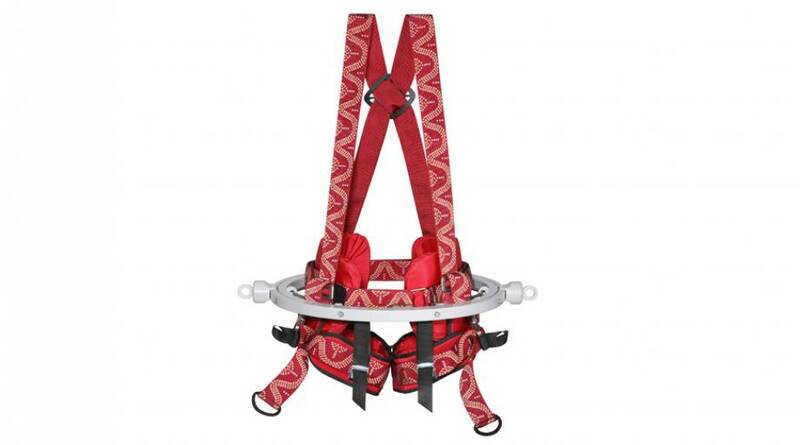 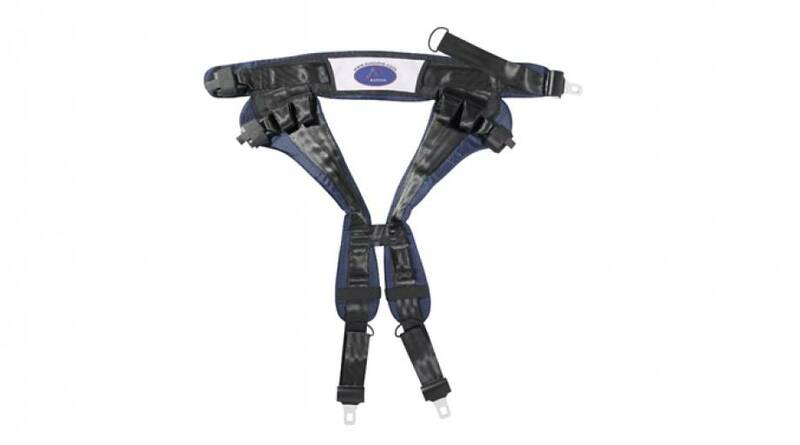 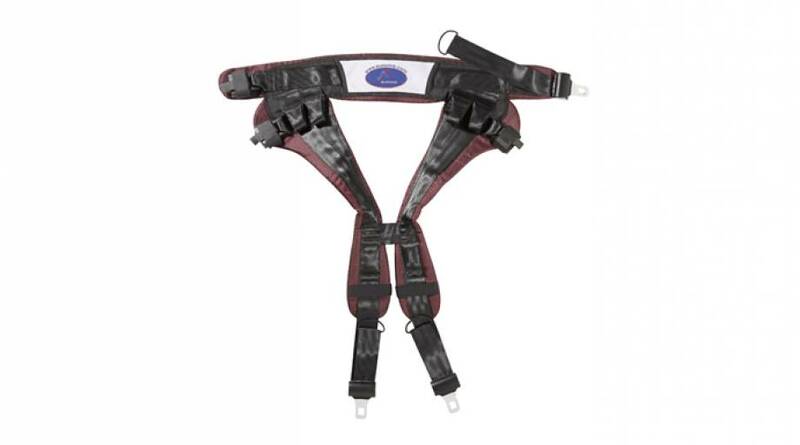 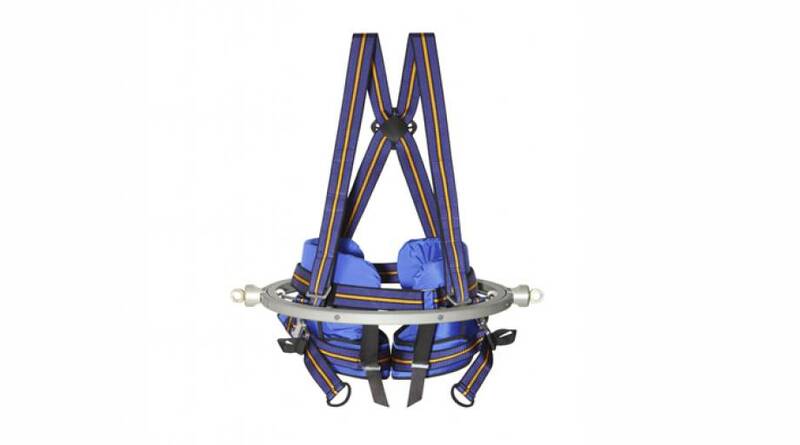 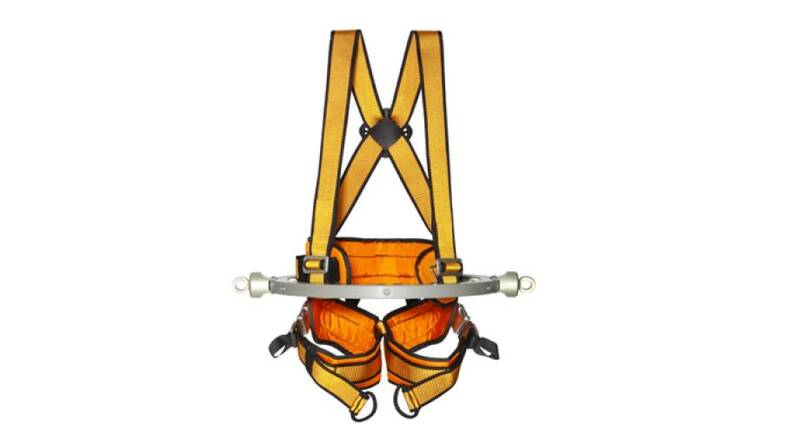 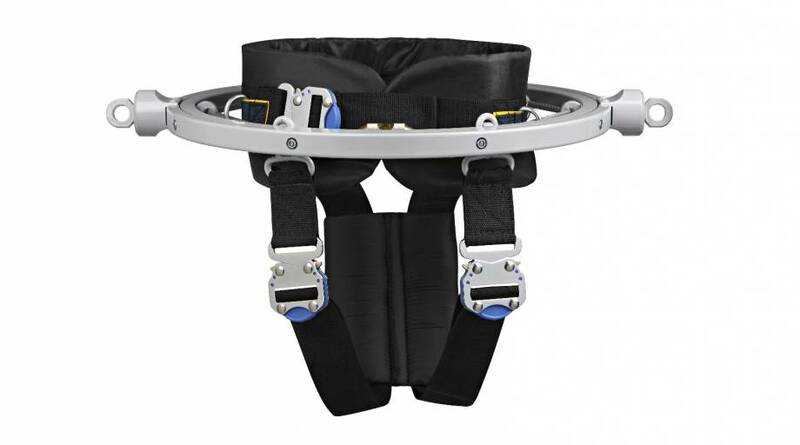 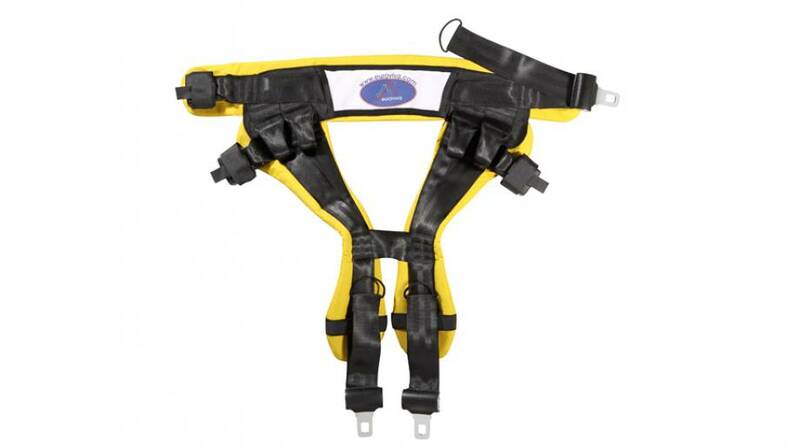 Eurotramp offers for its longe types and bungee-longes qualitative high-value and body-suitable somersault belts. 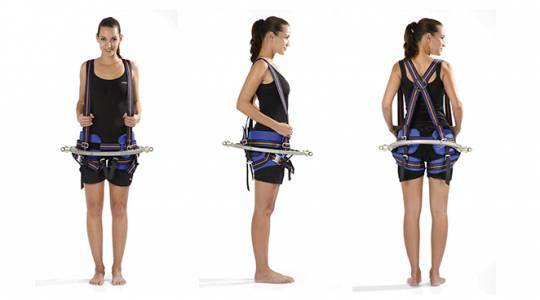 Furthermore, we also offer the so-called twisting belt that enables the gymnast to rotate about his / her own axis. 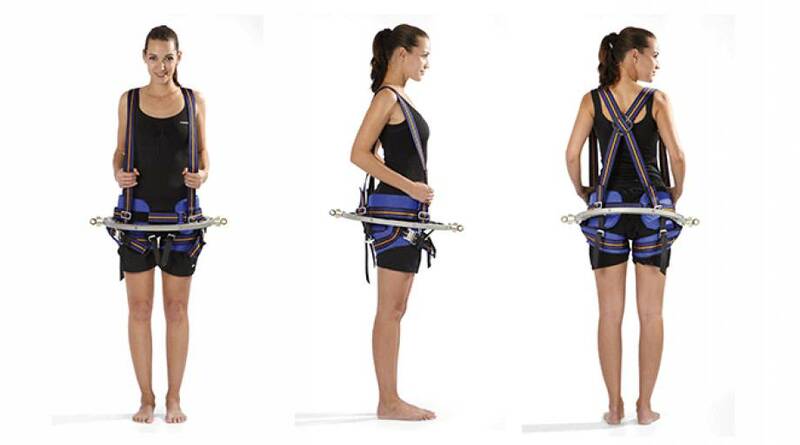 These belts have proven themselves also in bungee trampolines.